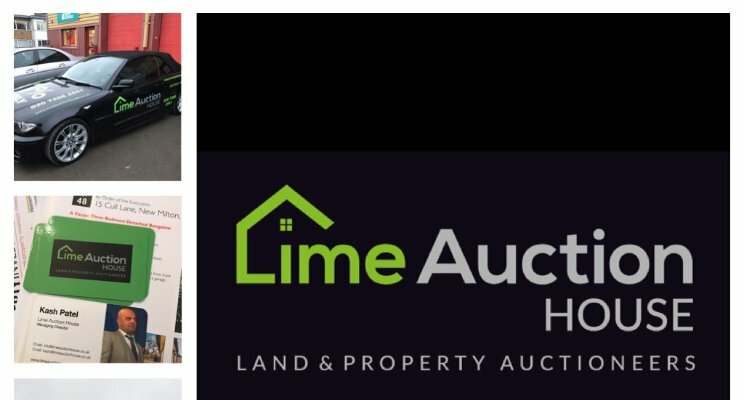 Lime Auction House is the newest land and property auctioneer based in London, specialising in selling lots all across the UK. At a time when buying and selling at auction has increased in popularity, we plan to bring a fresh, innovative and high quality experience to our customers than ever before. We want our love for property and auctions to inspire all ages of people into buying and selling property. Managing Director and Founder Kash Patel of Lime Auction House says, “Over the last few years, we have kept a close eye on what works in the industry, while also looking at what areas could be improved to enhance the customer experience at auction. We believe it was important to add innovation to this industry and ensure customer’s needs are always at the forefront of what we do. This is why Lime Auction House is the first London auctioneer to offer customers a Saturday auction, making auctions more accessible than ever before”.